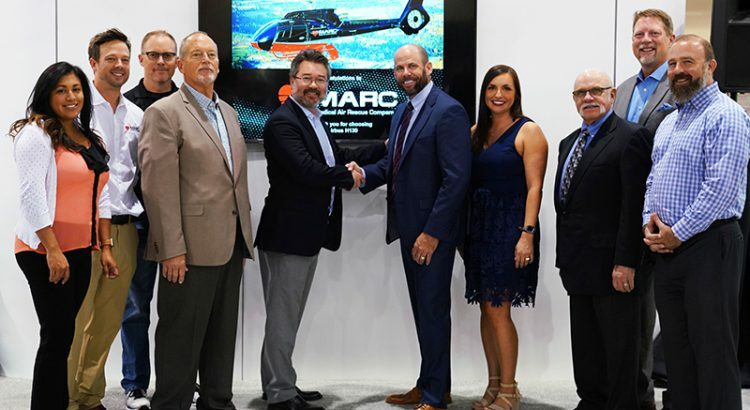 In keeping with its commitment to provide exceptional patient care, Medical Air Rescue Company (MARC) will soon operate its first Airbus helicopter, the versatile single-engine H130, following a signature ceremony at the 2018 Air Medical Transport Conference in Phoenix, AZ. 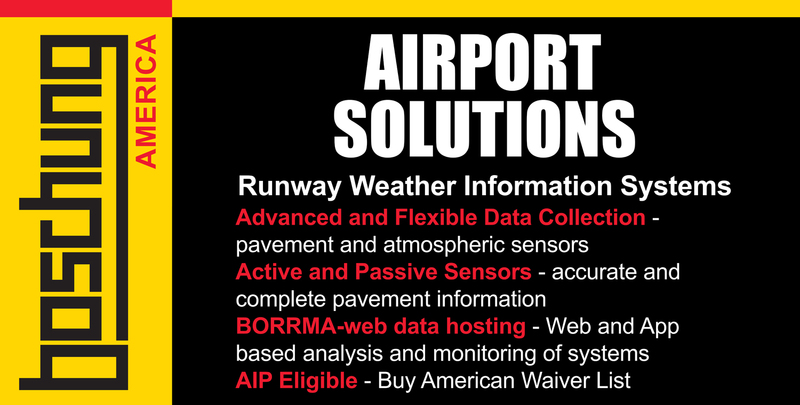 The acquisition is part of a long-term plan by the provider to modernize its fleet and expand its operations into the challenging mountainous regions in Wyoming, where the aircraft will be based. Scheduled for delivery in December, the new aircraft will help the growing organization serve roughly 2,400 patients a year through its rotary and fixed wing operations across South Dakota, Wyoming, Montana, Nebraska and Texas. The H130 is recognized as the global reference for single-engine helicopter ambulance missions, offering a twin-engine size with single-engine economy. The wide, unobstructed cabin allows easy access to care for patients, while large hinged and sliding doors make it easy to load and unload stretchers. The low interior sound levels and flat floor of the H130 provide a flexible cabin environment capable of accommodating up to three medical crew and specialty team equipment required to care for complex patients.